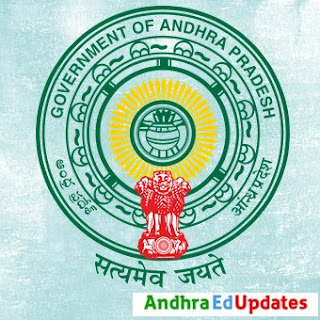 APPSC Group 1 revised syllabus 2019 || Revised on(5-10-2018) - AndhraEdUpdates | APPSC Notifications, CET exams, etc. The Andhra Pradesh Public Service Commision recently announced changes in the syllabus for the Group 1 service exam through an official notification. The government of Andhra Pradesh has announced that there are 182 Group-1 posts which will be filled soon. In this post, we provide the complete syllabus and total marks for each paper in different stages of this prestigious examination. Aspirants can attempt Papers 1,2,3,4 in English/Telugu medium. However, English paper must be attempted in English medium only and Telugu paper must be attempted in Telugu medium only.